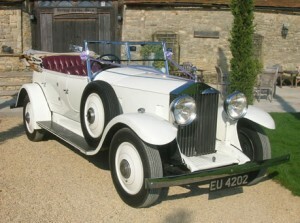 Surround your day with romance and elegance with one of our vintage chauffeur driven wedding cars for hire in Cheshire. To make a memorable first impression you need a beautiful car to gleam with splendor and luxury on your arrival. It is in our opinion, that a timeless chauffeur driven vintage car is perfect for a traditional and romantic celebration. 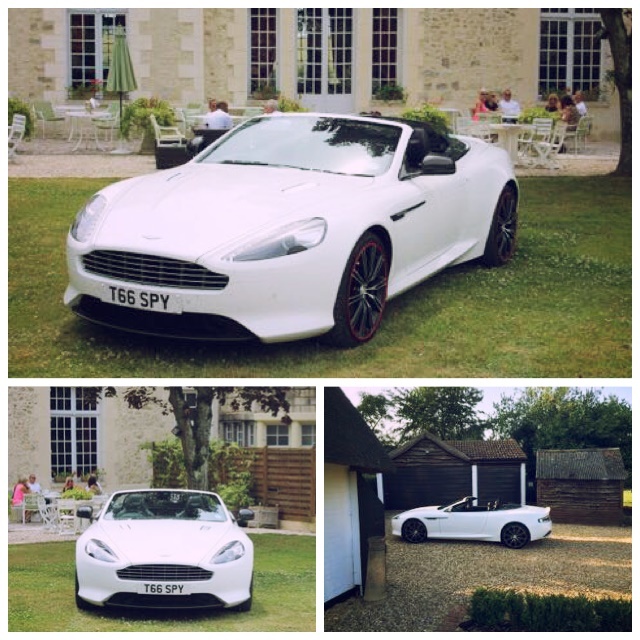 No other wedding car can offer quite the same ambiance and opulence. You are sure to impress your guests when you step out of one of our remarkably timeless and idealistic chauffeur driven vintage cars. We have many to choose from. Each have been lovingly restored and are in perfect condition. To view the chauffeur driven vintage cars we have available in Cheshire, please click on the links below.